Azure Migrate service will guide VMware users on how to quickly and cost-effectively move their workloads to Microsoft's cloud. Microsoft is smoothing out migration process, at least for organizations that have invested in the VMware ecosystem, with a new service called Azure Migrate. 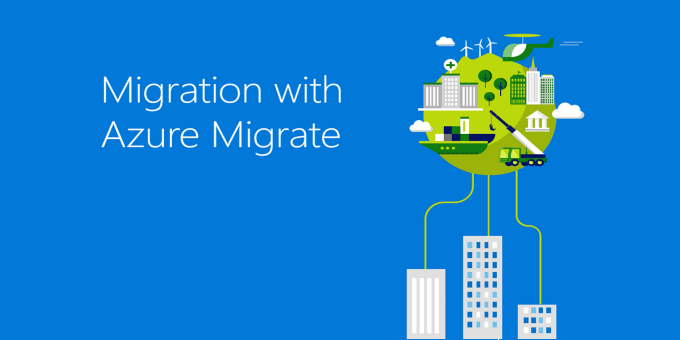 Azure Migrate will help users to assess their on-premises VMware environments and make the move in a guided and semi-automated manner. The service's discovery tool can be used to visualize the dependencies in applications comprised of multiple virtual machines and detect CPU, memory, storage and network utilization, data that is then used to inform its cost and virtual machine sizing guidance. Azure Site Recovery (ASR) enables customers to migrate VMware-virtualized Windows Server and Linux workloads with minimal downtime. ASR offers application-centric migration, allowing you to sequence your application servers as they migrate, explained Corey Sanders, director of Compute at Microsoft Azure, in a blog post.